Children don't stay children forever, but photographs last a lifetime. Get your family together for a truly wonderful experience with everlasting memories. Capture the fleeting moments of your baby's early stages... they grow up so quickly. Pets are very much part of the family making them important to us. 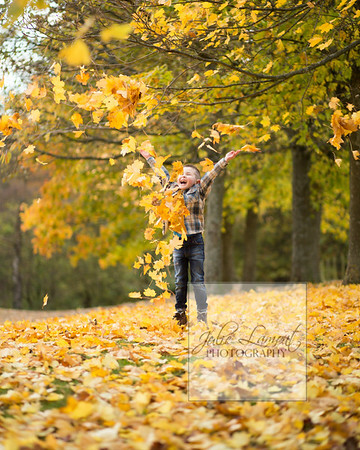 Here at Julie Lamont Photography we understand how important precious moments can be. Over the years we have photographed children as they grow from babies, to graduates, to brides, to parents. We love being part of someone’s happy memories and capture these precious times with warmth. Families always comment on what a great experience they have had and how much they love the results! Children aren’t children for long, but photographs last forever. Our team makes every effort to capture those memories that you can enjoy for a lifetime. Our portraits are framed and finished to perfection. When you collect your stunning wall art from us, your only task is to hang it and enjoy! We do everything else! We know that classic portraiture and traditional framed images will never go out of style, but we also enjoy finding new ways to display your photographs in a way that is specific and individual to you so we offer a wide range of products to suit every preference.